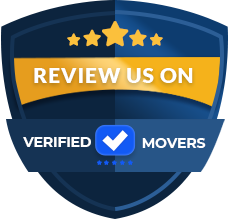 0 reviews for Melendez Moving Inc.
As a smaller, family owned company we pride ourselves on customer service and also integrity. 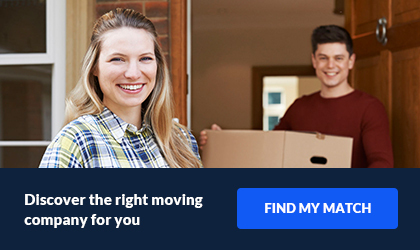 We understand how scary moving can be so we go out of our way to put our customers at ease and reassure them that are in good hands with us. Melendez Moving Inc. treats each move like it was our own! 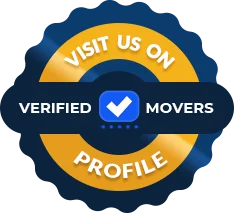 With over a decade of experience in the moving industry specializing in residential moves, we strive to know and understand the needs and concerns of our customers. Each move is estimated and coordinated on an individual basis to determine the safest and most expedient means of completing it. Nonetheless, simple and safe, our approach places us in the best position to be able to handle your move successfully. With many different sized trucks fully equipped to handle businesses and also offices of all types, we are capable of performing your commercial move in a timely and efficient manner. Which translates to minimal disruptions to your business!